Better Web Development with cloudControl and Usersnap! 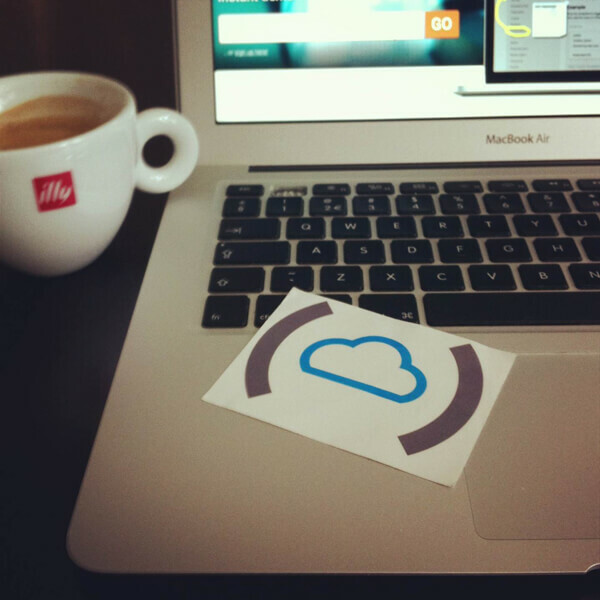 Are you using cloudControl to ‘supercharge’ your development? Right on! cloudControl PaaS is a rock-solid application platform for Java, PHP, Python and Ruby applications. With the Usersnap add-on for cloudControl, you can allow your users to give visual feedback in a comfortable and easy way: directly in their browser. Usersnap integrates seamlessly with your Bug Tracker or Project Management tool and causes no switching costs. Connect Usersnap with one of our supported tools and you will get issue reports in a familiar place (learn more about all supported tools). Or you can just collect your screenshots in your Email inbox! Get the Usersnap add-on and start collecting better bug reports today! If nothing is set up, cloudControl uses your deployment URL and email automatically. With targeturls you can specify the list of URLs on which you intend to use Usersnap. With targetmails you can add one or more email addresses as recipients for Usersnap screenshots. You can use senderemail to change the sender address to your needs, if you plan to deliver Usersnap reports to a ticketing system via email. subject is particularly useful if you want to create an email filter to organize your screenshots. After installing Usersnap the application should be configured to fully integrate with the add-on. The access credentials for the Usersnap snippet are stored in the key USERSNAP / USERSNAP_APIKEY inside the CRED_FILE. It’s recommended to read the Usersnap API key from the creds.json file. The location of the file is available in the CRED_FILE environment variable. Reading the credentials from the creds.json file ensures your app is always using the correct credentials. For detailed instructions on how to use the creds.json file please refer to the section about Add-on Credentials in the general documentation. Provisioning Usersnap sets up a default email subscription for screenshots. To set up more advanced delivery methods just use the add-on’s administration interface. You can open it in the resources view of your app. A single click on the Usersnap add-on opens the configuration view. To test if everything is up and running, visit your website and use the feedback button to send a screenshot to the Bug Tracker or Project Management tool you’re using. You’ll get a notification that a new ticket is created, with the screenshot and its meta-information attached. Make sure to contact us if something is not working. We’re happy to help.